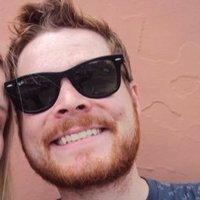 If there is one thing Millennials know how to use, it is a social media. 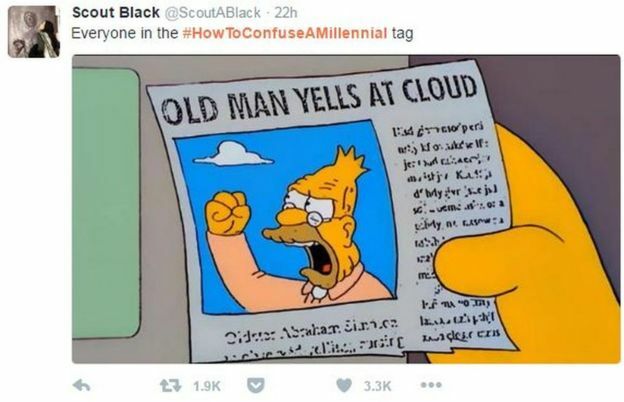 Last Sunday (September 4th), the hashtag #HowToConfuseAMillennial began trending on Twitter with various comments and pictures from the older generations. A bit basic maybe but, ya know, harmless. And actually just kind of sh*tty. But, of course, millennials fought back. And that's when things got LIT! In summary, if older generations want to unwisely criticise younger generations they may not want to do it on social media. We're all rather good at it. Is This Hashtag The New Way To Meet Your Next BFF?